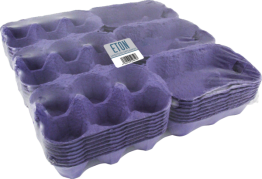 3 X 6 plain blue - shrink packed, labeled and barcoded 24 X 1/2 doz egg boxes. 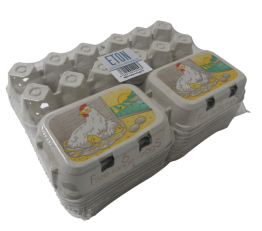 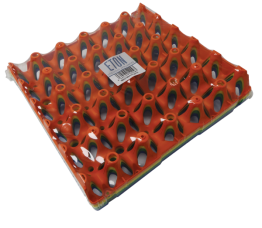 3 X 6 plain coffee - shrink packed, labeled and barcoded 24 X 1/2 doz egg boxes. 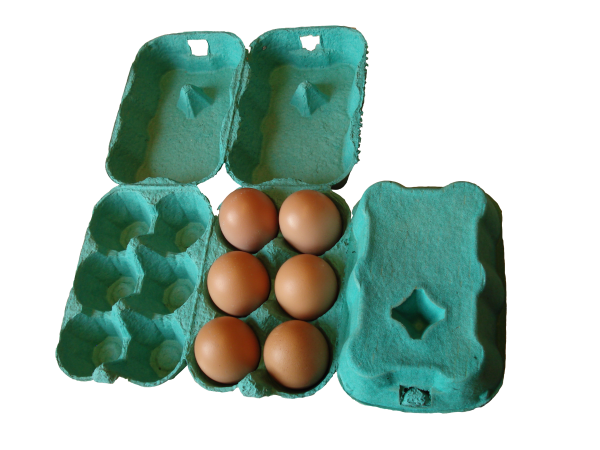 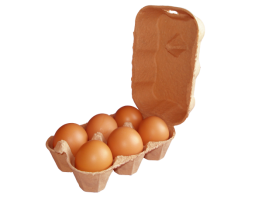 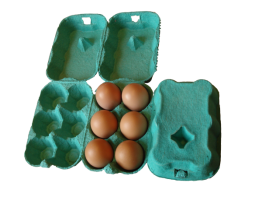 3 X 6 plain green - shrink packed, labeled and barcoded 24 X 1/2 doz egg boxes.